Local Riders,Local Races: Prendas Turn 21! 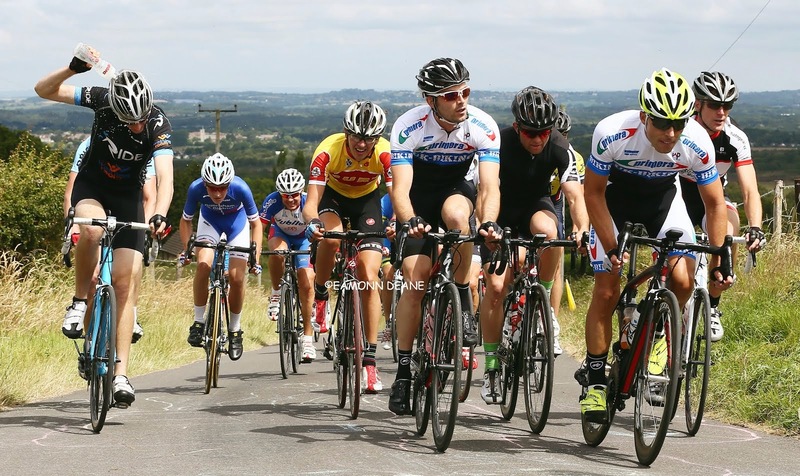 Dorset Based Prendas Ciclismo go from Strength to Strength! Prendas Turn 21! 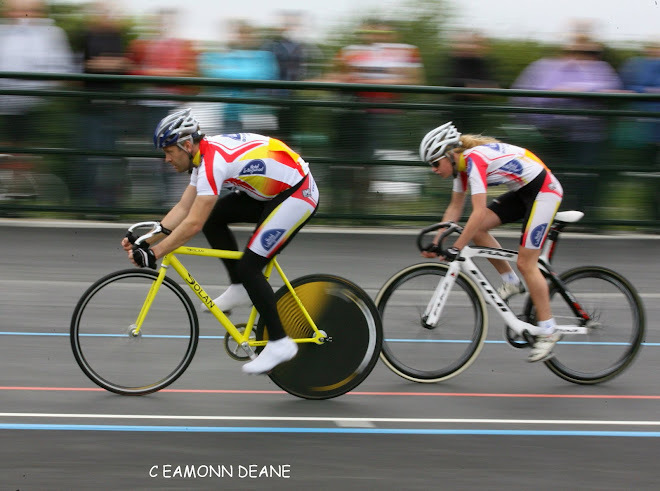 Dorset Based Prendas Ciclismo go from Strength to Strength! Prendas Ciclismo was founded in 1996 by Mick Tarrant who spotted a gap in the market to provide keen club and racing cyclists with a more comprehensive choice of cycle clothing. Whilst originally the only brand stocked was Etxeondo, Santini is now their major supplier who make the leaders jerseys for the Giro D’Italia, Vuelta e Espana as well as the UCI World Championships. Prendas also make use of factories in Italy and Portugal that provide it with access to top-quality garments that form it’s well respected accessory range. Andy Storey joined full-time in 2004, using his IT skills to transform the business allowing it to process hundreds of orders a week, all securely captured through their online store. They enjoy a well-deserved stellar reputation amongst their customers, with over 4,000 genuine customer reviews on the TrustPilot reviews platform, as well as being a Google Certified Shop. Both Tarrant and Storey are big fans of the sport as well as cycling as a form of transport. Although neither now race competitively (both posted reasonable results in their racing careers) they enjoy the ride to work which often provides valuable testing conditions for new products. Over the years Prendas have supplied many aspiring local young riders wishing to make cycling a career including Daniel Lloyd, Barney Storey and Darren Kenny. 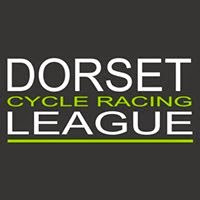 Even "Local Riders, Local Races" has benefitted on occasions from their support including clothing supplied for victory in the national 12 hour and 24 hour championship winning rides! Prendas currently support the Dave Rayner Fund with donations to the charity in excess of £20,000 over the past three years. 2016 saw Prendas celebrate their 20th Anniversary with the release of a specific range to commemorate the occasion as well as providing the UCI registered DROPS Cycling team with all cycle clothing. They were also invited to attend the prestigious Rouleur Classic to provide the exhibition in London with a vintage jersey display and Storey wrote a book, The Art of the Jersey. In an ever-crowded marketplace, Prendas Ciclismo continues to provide value for money to the serious cyclist thanks to it’s lean supply chain, agile business practices and buying power within the market.